Ms P Cummings wanted a makeover on her kitchen but was having trouble finding new kitchen doors, so was thinking of buying a new kitchen. 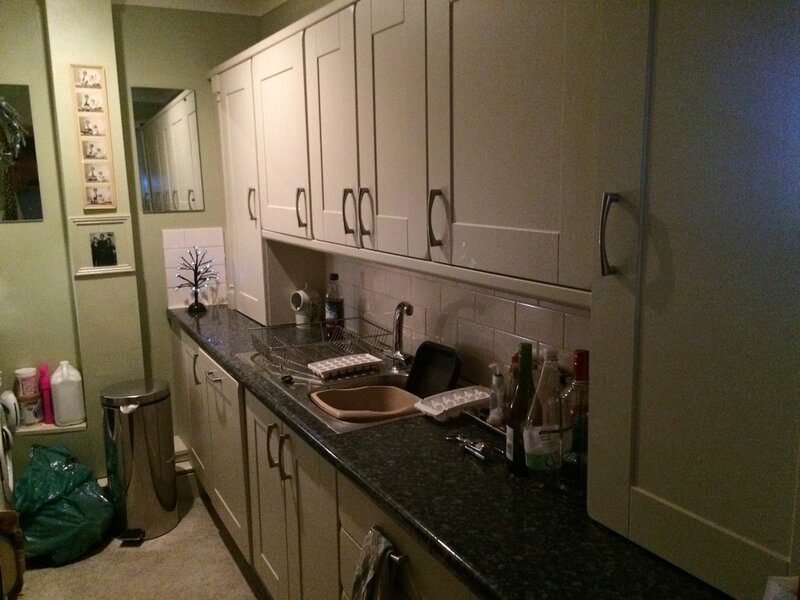 SBA Ltd was able to give her advice and also find the kitchen doors that the customer desired, as well as a carpenter to fit the doors. We managed to half the budget and save over 2K on the original budget. Mr Pticynas is a member of a Russian Construction Company who were a little unsure of dealing with the local authorities, and the general ethos of the Construction industry within the UK. They got in touch with SBA Ltd as we were recommended by word of mouth. SBA went about providing all the information they would need to put together a realistic price for the owner to carry out the conversion works, as well as the new build aspects. SBA also put together a programme of works as well as sequence that would save time and costs. The sequence also highlighted when the local authorities had to be involved. Ms Gibson wanted a loft conversion. She followed SBA Ltd advice and got architectural drawings made up. 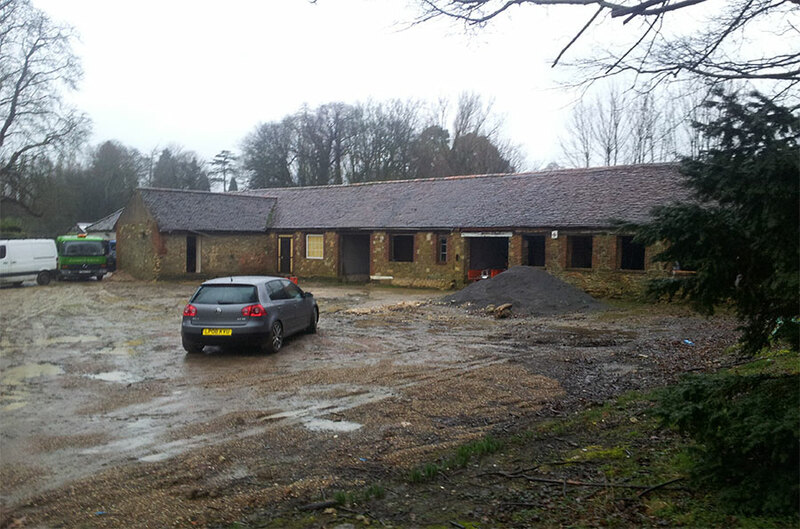 She also had a surveyor carry out an inspection and specify all structural aspects of the architects drawings, including size of steels to be used, and full inspection of all existing structural walls. 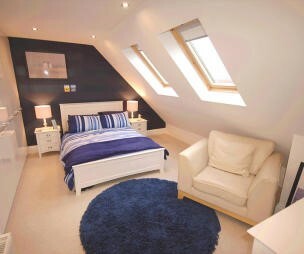 Mr Tanti was a future landlord working under a tight budget, who wanted to maximise his potential investment. Below are two separate messages received both at the start, and also as a separate review.